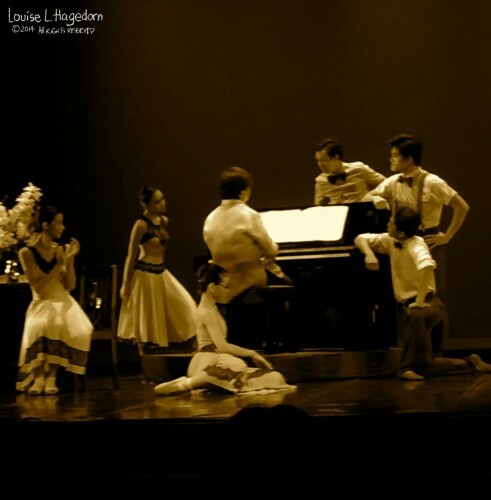 “Requerdos”, choreographed by Paul Alexander Morales, pays tribute to Philippine National Artist for Music Lucio San Pedro. Music by Lucio San Pedro and costumes by Dennis Maristany. 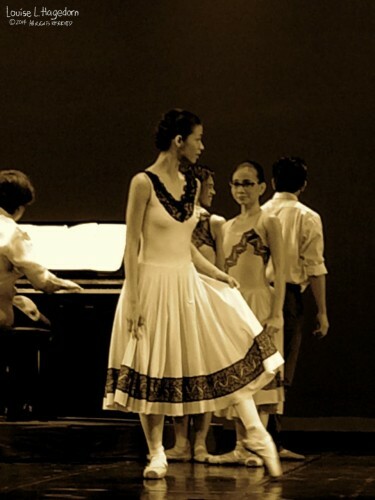 It was the only dance piece in the performance that had live accompaniment, done by Jed Baldsamo. 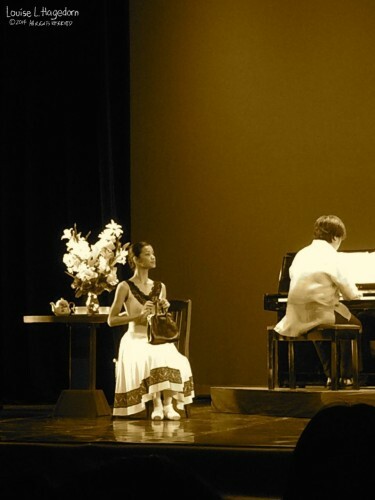 Dancers for this performance are Rita Winder, Garry Corpuz, Charmaine Bianca Perez, Katrene San Miguel, Christopher Niño Royeca, and Louise John Ababon.